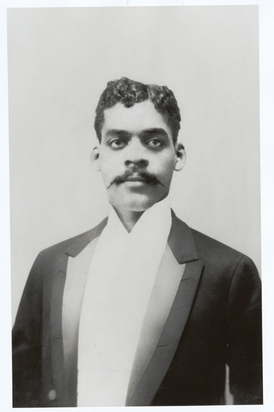 Arturo or Arthur Alfonso Schomburg was born January 24, 1874 in Puerto Rico. His name is easily recognizable by the Harlem library and research center named in his honor. 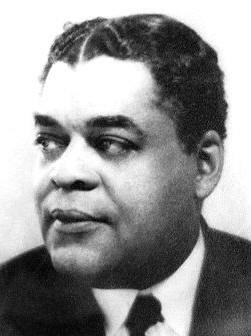 Schomburg was a Latino historian and writer. Motivated by a teacher that informed him that black people had no history, his life’s work was to document and collect artifacts and make available the true history of African-American people in America. The Schomburg Center for Research in Black Culture was the first base that contained artifacts and letters that documented the true history of black people before and after slavery. The Schomburg Center, probably the largest research spaces for black culture, is now being curated by Khalil Gibran Muhammad, a descendant of Nation of Islam spiritual leader Elijah Muhammad. As an active member of the Schomburg, I have to say that it always an honor and a pleasure to visit that site. Many of us take gems like the Schomburg for granted because we figure it will always be there. That isn’t always the case. The Schomburg is a center that is funded through grants, memberships and donations and not so long ago, we almost lost it due to budget cuts. I’ve attended many talks and discussions that were engaging and enlightening at the Schomburg. I encourage you to visit the Schomburg, view a James Baldwin manuscript or an upcoming exhibit that examines Africans in India. Arturo Schomburg died June 8, 1938 becoming ill shortly after a dental procedure. His legacy and work has been carried on by remarkable members like John Henrik Clarke, Carter G. Woodson and John G. Jackson, not to mention a host of others.